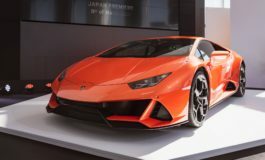 At this year’s Detroit Motor Show two supercars were unveiled. The new Honda NSX which we knew would be coming for decades and this, the new Ford GT which we didn’t know was coming at all. No really, when Ford unveiled its all new supercar it was the most surprising thing to come out of America since Sarah Palin. Only the Ford GT is rather intelligent. 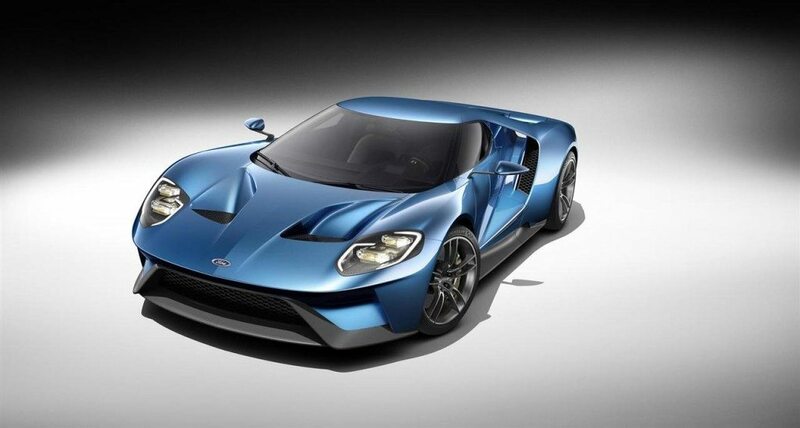 For a start the new GT comes with an equally new 3.5-litre twin-turbo EcoBoost V6. 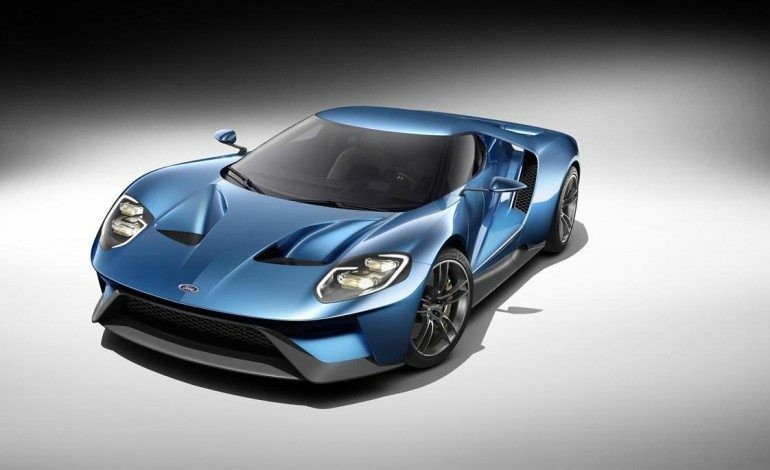 Yes, this new GT won’t have a full-blooded American V8 but it is the most powerful EcoBoost engine to date with 600bhp. To put that into perspective the Ferrari 458 Speciale has 592bhp from a 4.5-litre V8 and the Lamborghini Huracan has 610bhp from a 5.2-litre V10. Not too shabby. 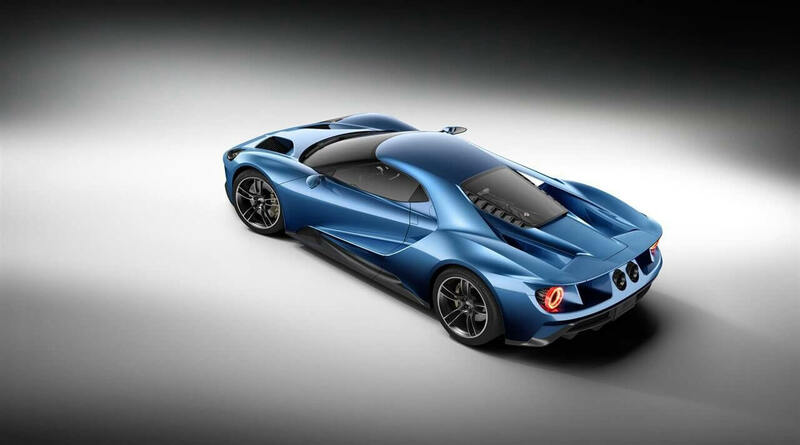 As the GT headlines Ford’s performance division there’s a lot of clever technology that’s gone into the development of this car. It’ll be made out of lightweight materials such as carbon fibre and aluminium. It’ll have active aero and Michelin Pilot Super Sport Cup 2 tyre to help it go around a track very quickly. There’s no official confirmation of numbers but expect this even lighter and more powerful GT to surpass last decade’s GT’s 0-100 km/h of under 4 seconds and top speed of 320 km/h. 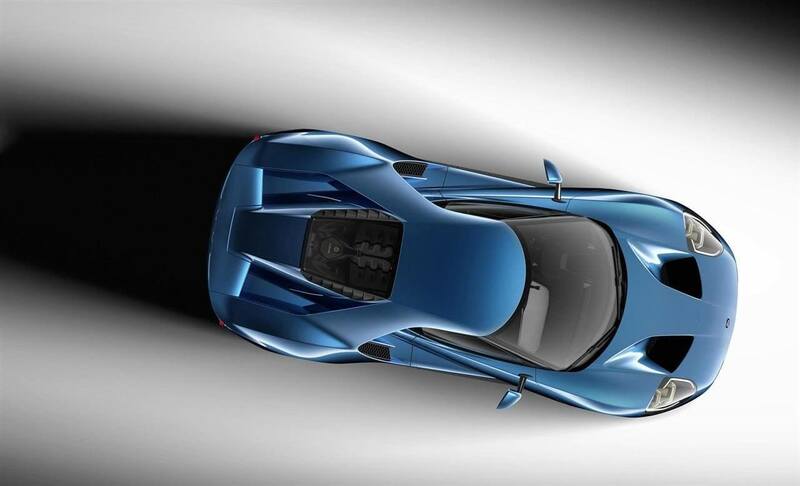 The Ford GT dropped jaws not because of its unconfirmed spec but arguablly because of its design. This is unashamedly anti-retro. 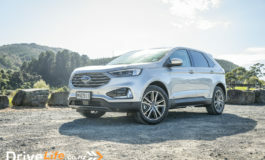 Ford has gone for a completely new look like nothing we’ve seen before. No prototypes, no concept cars, they just went straight into and that’s what’s made all the impact. The surprise shock and awe factor of the car. The lights, the bonnet, the rear, the relatively high mounted exhauts, and even the shape are absolutely stunning but check out how the roof connects to the rear guards. The effect makes for a very cool design and also helps airflow into the intercoolers. Practical and beautiful. There’s still hints of the original and the 2003 Ford GT in the design, you can’t ignore a bloodline as strong as that, but this is a car that looks more to the future than the past. Also, is it just me or does anyone else see a bit of Porsche 918 Spyder in its design too? Inside it’s rather something special too. 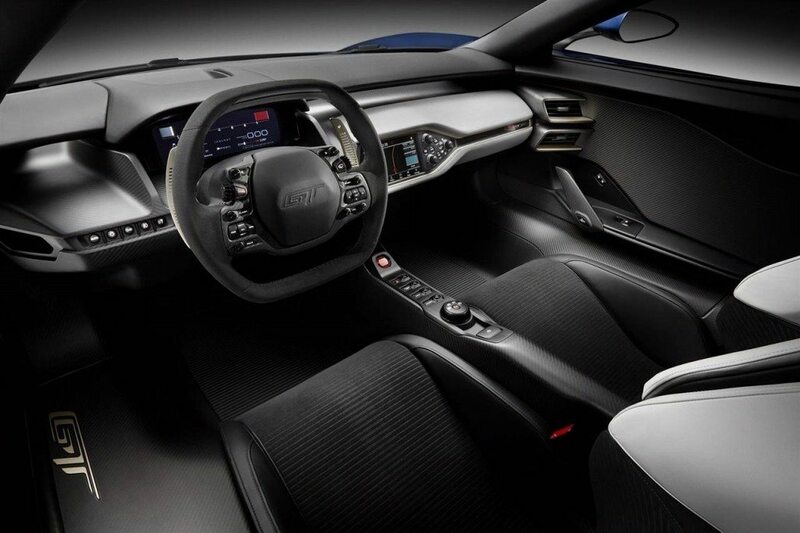 The design of the dash is a far cry from the ’03 GT, which hard shiny aluminium surfaces and a design inspired by the original car. Like the exterior it does still pay homage to the original car but with an F1-style steering wheel, a central touchscreen, and digital dials it’s anything but old-fashioned. The cherry on top are the doors. Unlike GTs of old which opened with part of the roof attached, the doors on this new GT are butterfly doors so they open up like the do in a McLaren 650S or BMW i8. Who would’ve thought that Detroit has given two of the biggest supercars this year with two very different approaches. The NSX is a hybrid, the GT isn’t. The NSX is all-wheel drive, the GT is rear-wheel drive. 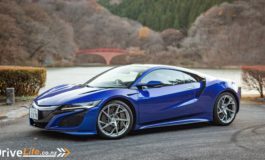 The NSX comes out this year and is confirmed for New Zealand, the GT will start production next year to coincide with the original GT’s 1966 win at Le Mans. At least that gives us the opportunity to start saving. It won’t be cheap, rumours suggest a US$350,000 price tag. Next article Forza 6 Announced.